The Anaheim Ducks, 2014-15 Campbell Bowl runner-ups are dead last in the Western Conference so far this season with a league worst 9 goals scored. The Ducks haven’t missed the playoffs since the 2011-12 season, and as it stands now they are 8 points out of a playoff spot and are tied with the Toronto Maple Leafs for least amount of wins (1). What could possibly be the reason for this drastic decline and abysmal performance? The goaltending? No. Frederik Andersen has posted a 2.05 GAA (league average 2.50) to go along with his .931 (league average .915) save percentage, unfortunately he has 0 wins and 1 OT loss (a 1-0 game). Could it be the defense? Nope. They have 25 goals against (league average 24) and have had 1 game all season letting up more than 4 goals. So what is the problem? The problem is the offense. 9 goals in 9 games!? That is worse than putrid, that is borderline hysterical. To put things in perspective Jamie Benn has 8 goals alone, while the Ducks combined have scored just one more. 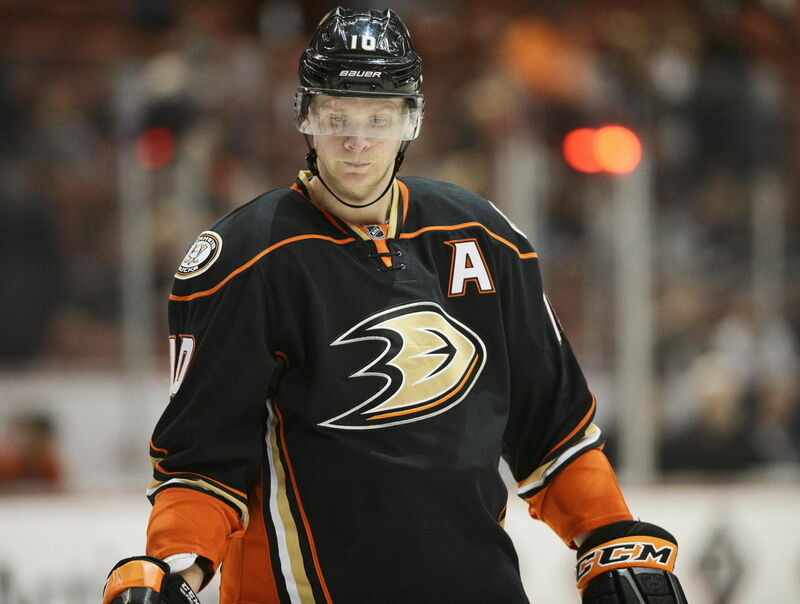 Corey Perry and Ryan Getzlaf have never had less than 80 points combined in a season in their time together; This season they have combined for a 0-3-3 stat line with a +/- of -8. If the Ducks want to get their season back on track they REALLY need their big guns to step up and play like the highly paid and highly talented players they are. Their leading goal scorer (2) is Mike Santorelli who has never scored more than 20 goals in a season (2010-11, first full season). This team is so sorry their team leader in +/- has a 0. Wow. For Anaheim to succeed they need to figure out a way to put the puck in the basket because, simply put, they are better than this. And this dismal start to the season can’t be blamed on roster overhaul, as the Ducks did not downgrade much in the offseason. They picked up Chris Stewart, Shawn Horcoff, Mike Santorelli, and resigned players like Carl Hagelin and Jakob Silfverberg. Aside from the departure of Matt Beleskey, Thomas Fleischmann, Francois Beauchemin this is essentially the same team as last year. The same team that was 1 game and 1 bad period away from the Stanley Cup Finals just 5 months ago. They have the talent and the expectation to be a perennial playoff team, if not Stanley Cup Final favorites. As of right now, not so much.